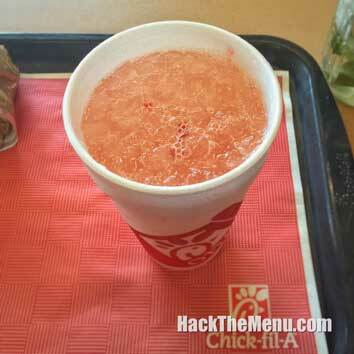 Peanut Butter & Jelly - How to Order: Ask if they know how to make the Peanut Butter & Jelly Smoothie. 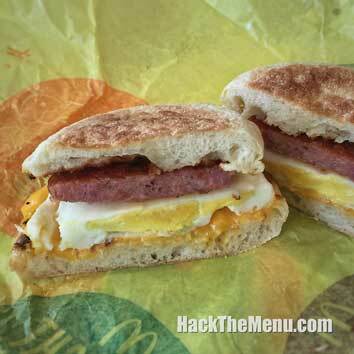 If not, show them the Secret Recipe from this page and they will be happy to make it for you! 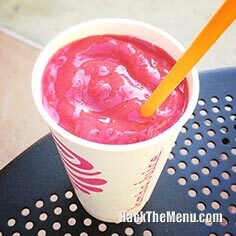 What's in the Jamba Juice "Peanut Butter & Jelly" smoothie? 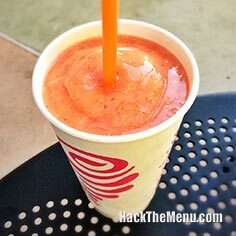 The Jamba Juice Secret Menu recipe can answer this question. This extremely popular smoothie is the perfect combination of flavors that will make customers believe they are tasting an authentic Peanut Butter & Jelly union. Jamba Juice uses a mixture of Strawberries and Blueberries to create the flavors of sweet and fruity jelly, while adding Soy Milk and Frozen Yogurt to create the smooth and creamy taste of peanut butter. If you love this classic fusion of flavors, head in to Jamba Juice and order the Peanut Butter & Jelly smoothie off of the Secret Menu to see if it lives up to it's name. 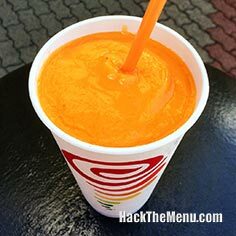 Be sure to check out the Jamba Juice Secret Menu as well as visiting our home page to check out the complete list of All the Secret Menus from all your favorite restaurants! 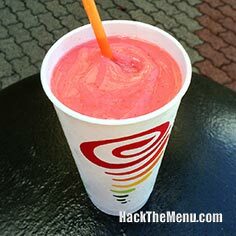 The Jamba Juice Secret Menu main page! The 2019 Jamba Juice Menu Prices. 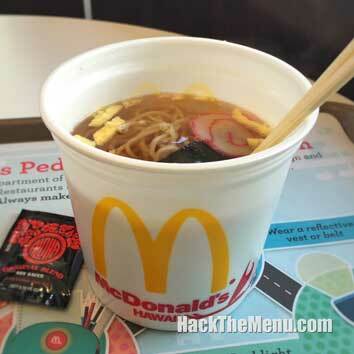 Ask if they know how to make the Peanut Butter & Jelly Smoothie. 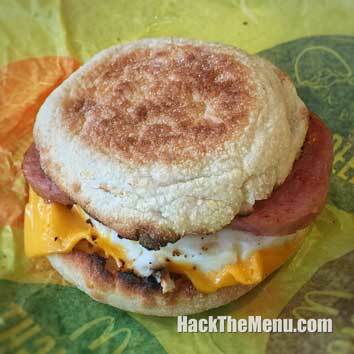 If not, show them the Secret Recipe from this page and they will be happy to make it for you!